E-learning changed the world of education, and now smartphones and tablet devices are changing it again. 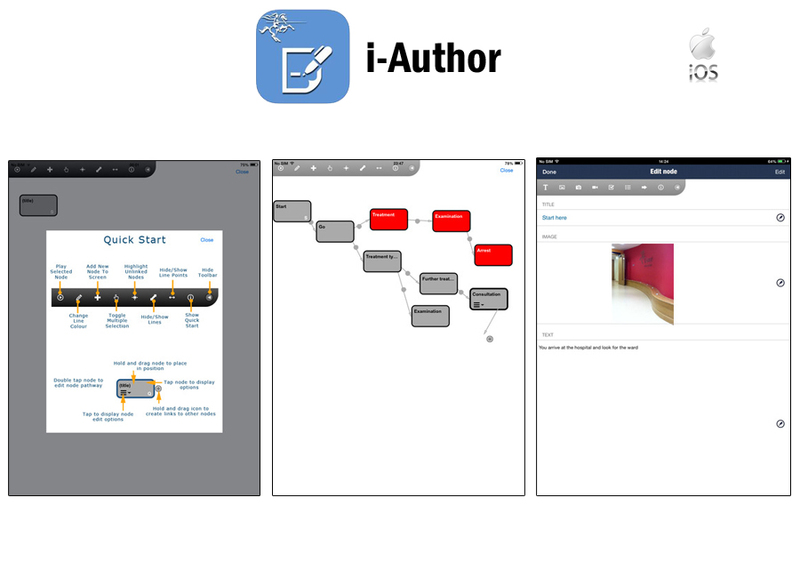 We bring a powerful, practical understanding of the very latest mobile technologies and developments to the educational organisations we work with, helping them reach and inspire more users than ever before. We formed an award-winning partnership with the team from St. George’s University of London’s eLearning Unit to create a range of applications for medical and healthcare students. 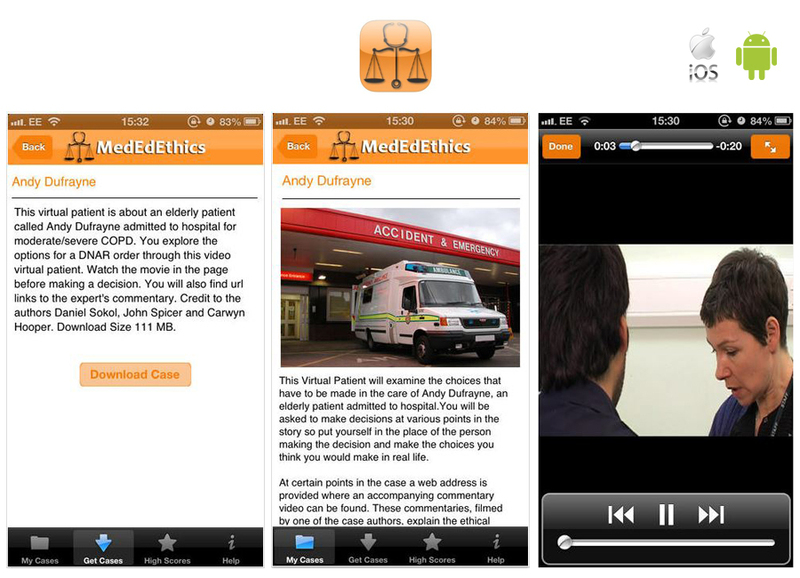 MedEdCases and MedAssess are interactive clinical scenarios applications that allow students to download, research and treat “virtual patients” on their mobile devices as a complement to their traditional studies. We developed the applications to link directly into St. George’s existing virtual patient database, with updates available as more patients are added. 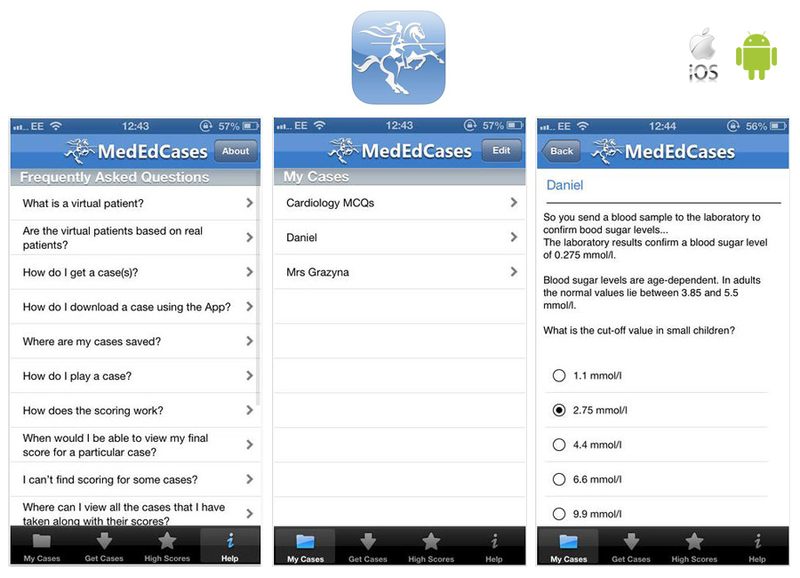 For further details visit the MedEdCases website. We are recognised as a preferred partner to the university for our ongoing work with them.